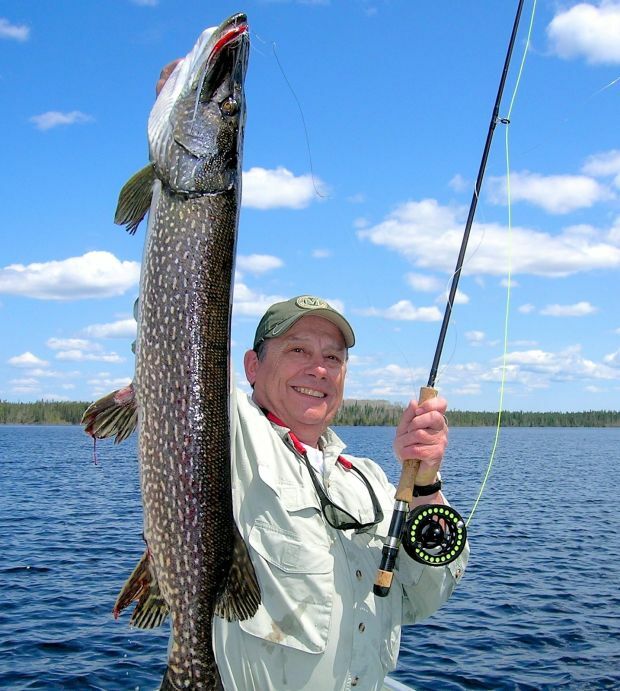 While you're waiting for ice off, here's an interesting and information article, Springtime is Trophy Northern Pike Time, about first-ice-off fishing for big northerns. Start lining up your shallow bays with currents. 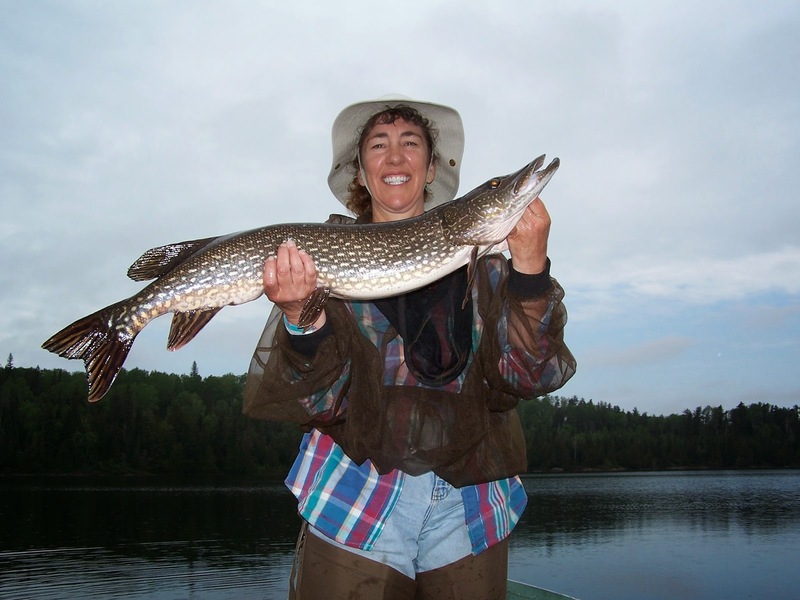 I have several favorite Northern Ontario lakes that have more than one shallow bay with a current. That's where you'll find me at ice off. And please share photos of your ice-off Northerns with me here. I'm happy to publish them.